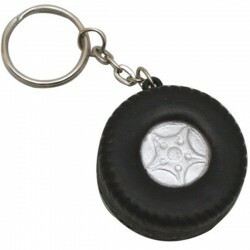 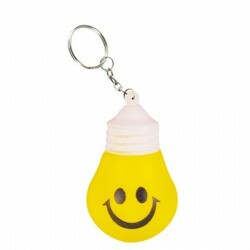 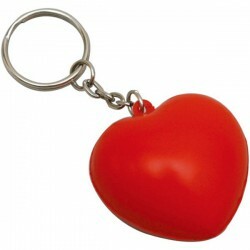 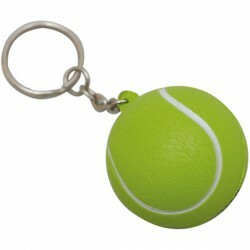 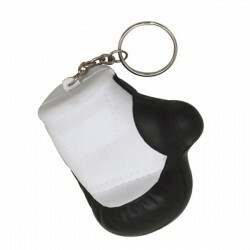 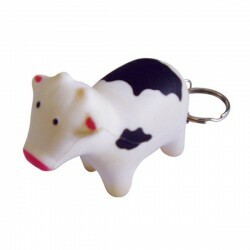 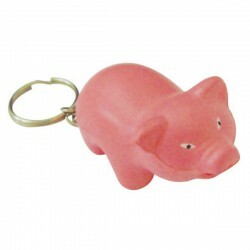 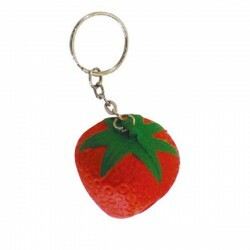 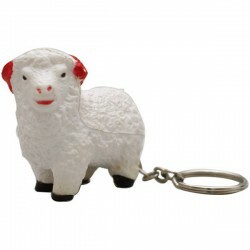 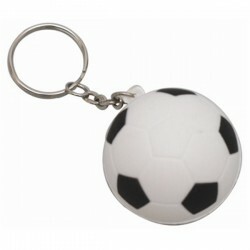 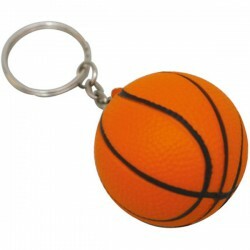 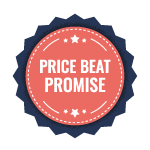 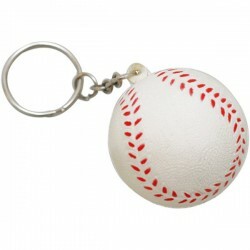 Branded stress key rings are functional and economical giveaways. 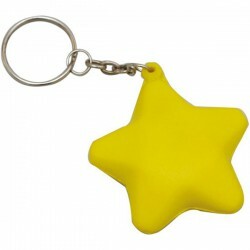 Handy and useful, custom printed stress key rings can offer comfort whenever and wherever, which bodes well for your business. 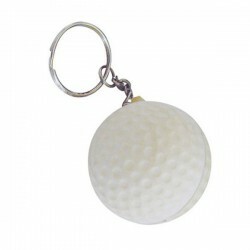 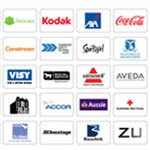 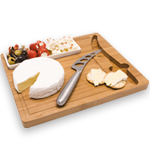 These promo products can be printed with your corporate name or logo and work to promote your brand continuously. 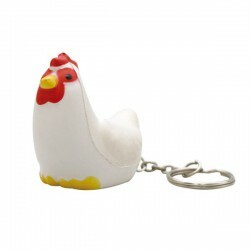 Our collection here at Promotional Product Experts features fun and eye-catching creative designs including heart, roosters and gloves. 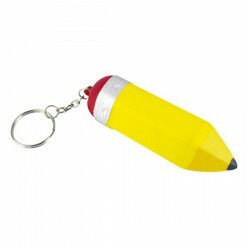 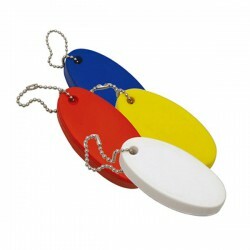 They can easily complement other promotional merchandise so be sure to include them as tradeshow or conference goodies. 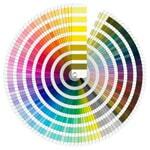 Enquire about our FREE quote.